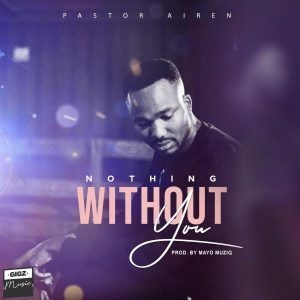 In a recent article in 'Expose' magazine of Loveworld TV, mega-producer Pastor Airen Ekhosuehi sat down to talk about his exciting projects down and his amazing new single 'Nothing Without You'. The gospel producer and artiste got his inspiration from the Holy Spirit, saying that through his fellowship with God, he is given endless creativity, something that all gospel artists are fortunate enough to receive. 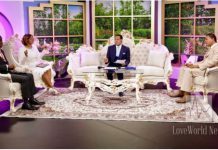 Loveworld artists are infused with the power of Him, as well the spirit of the man of God, who from the beginning of their musical journeys, who instils his select artistes with the force of the Holy Spirit. “He is the same Spirit that raised Jesus and He is Alive in us! 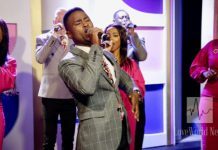 So no matter the situation you find yourself, you sing this you know you have the victory.” Pastor Airen indeed preaches some powerful words about the impact gospel music can have on you. The producer and musician feeds his fans the nourishment that is the words and melodies of his God-inspired music.